The crew from Elephant Media came in again for yet another hilarious and inspired commercial shoot for Long Island based, Pure Dental. 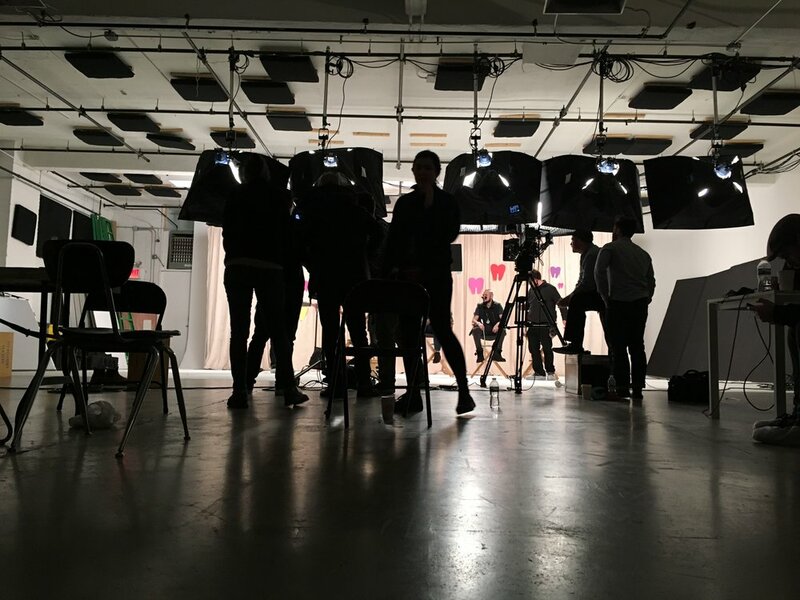 Without giving too much away, we'd like to thank you for turning our humble studio into a good old fashioned version of "The Dating Game". Can't wait for the final product. 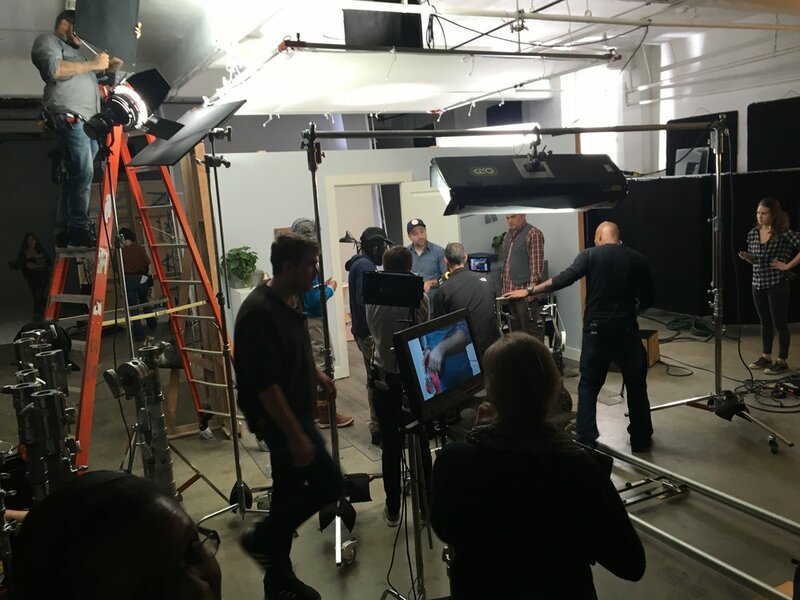 Iris Media Works transformed our studio into a massive set that felt just like home for their commercial for a new independent insurance company. Not sure how they managed to pull off such an intricate build in only a day, but it certainly made for some beautiful shots. Check it out here. Kafka, the studio pup surveying the scene the night before the shoot.